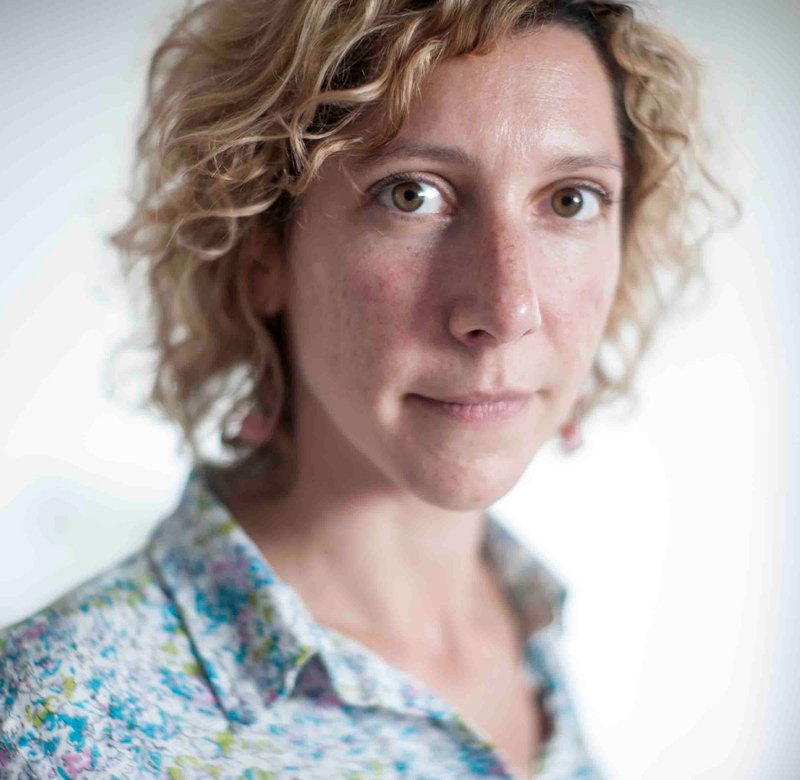 Elodie Laine, co-founder of Meet-U, UPMC referent, Maître de Conférences in Biology. 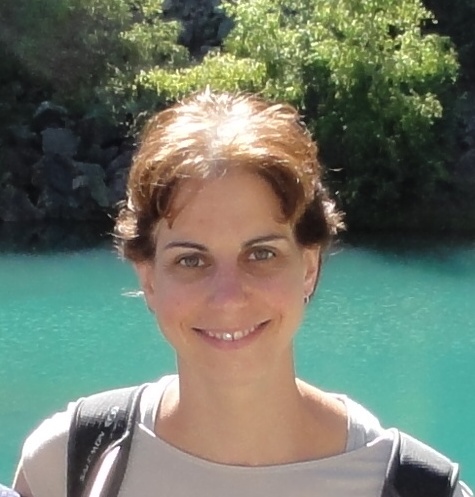 Her research activities at the laboratory of Computational and Quantitative Biology (LCQB) concern protein evolution, structural dynamics, interactions and allosteric regulation. She develops methods to predict mutational outcomes, protein-protein interactions and alternative splicing induced changes at large scale. 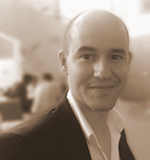 Jean-Christophe Gelly, Univ. Paris-Diderot referent, Maître de Conférences, co-director of Master 2 Computational Biology and Bioinformatics at Univ. Paris Diderot. He conducts his research activity in "Dynamique des Structures et Interactions des Macromolécules Biologiques (DSIMB)" team. 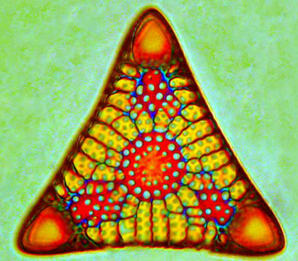 He develops and uses computational methods to understand protein sequence-structure-function-evolution relationships for analysis, prediction and design. 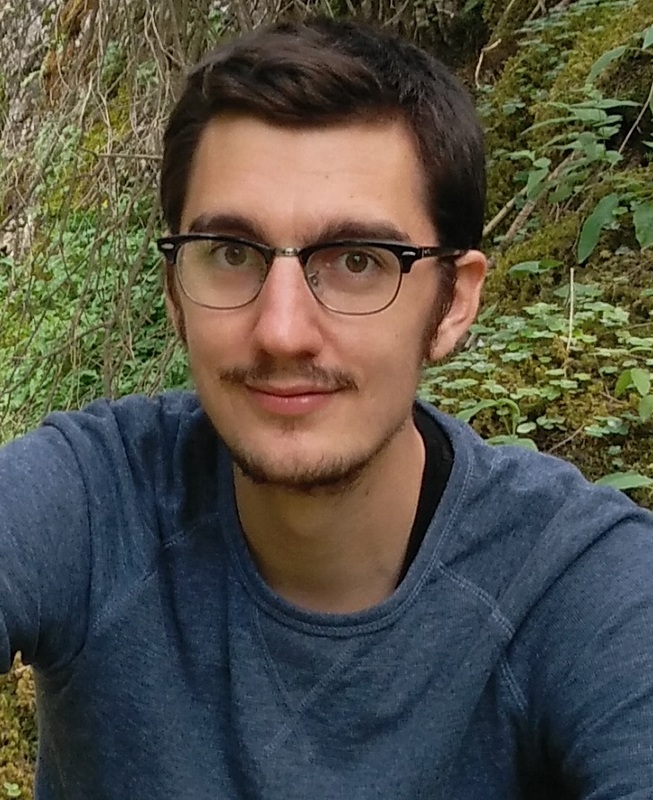 Romain Coppée, students supervision, PhD Student in Genomic and Structural Bioinformatics at the University Paris-Descartes – UMR216. His work focuses on protein-coding genes implied in the resistance of various antimalarial treatments. He uses genomic information during species evolution combined with structural folding to measure the constraint level at each amino acid / codon site, and to highlight key amino acid residues (functional sites). 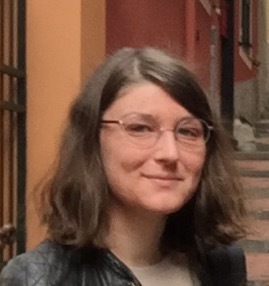 Tatiana Galochkina, students supervision, Maître de Conférences at University Paris-Diderot, team DSIMB (Dynamics and Simulations of Biological Molecules). The main field of her research concerns conformational dynamics of macromolecules. 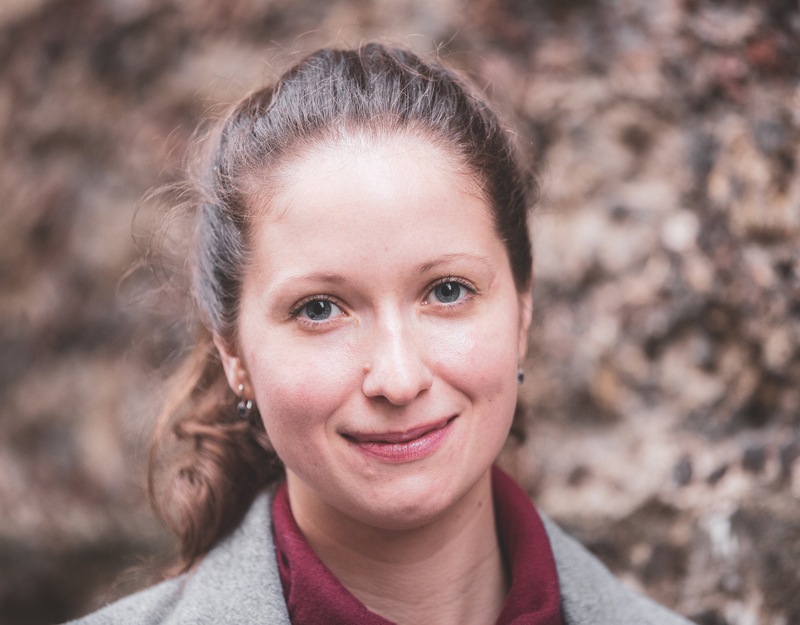 Her current project is focused on modelling of the conformational transitions in the membrane transport protein GluT1 with help of molecular dynamics simulations. 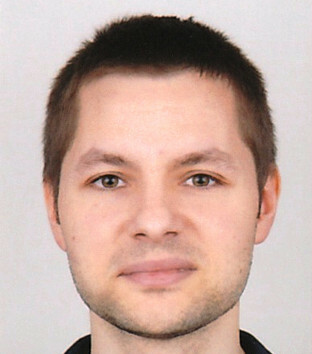 Chris Papadopoulos, students supervision, PhD student in biology at I2BC (University Paris-Saclay). His background is mostly on Drug Design in silico. He is currently interested in identifying the foldability potential “hidden” in the non-coding regions of the genomes. He uses molecular modeling methods for predicting potential 3D templates that can emerge from the “junk DNA” as a potential tool of structural novelty emergence. 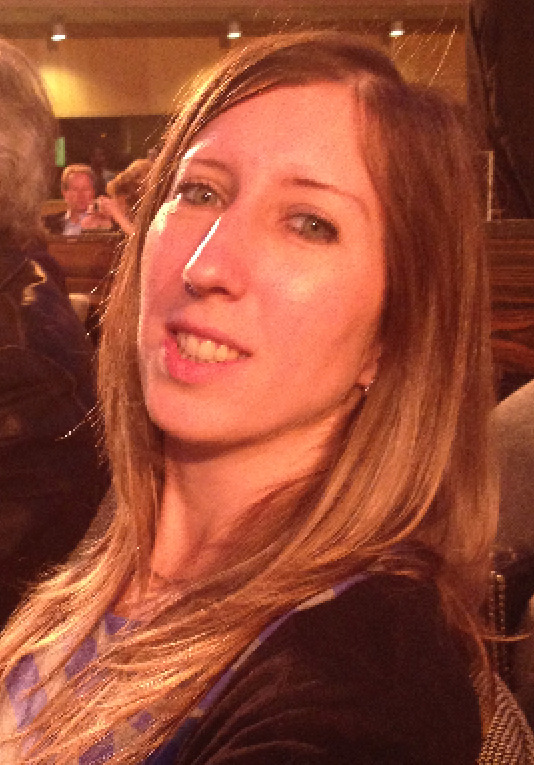 Charlotte Périn, students supervision, PhD student at DSIMB (Dynamics and Simulations of Biological Molecules). 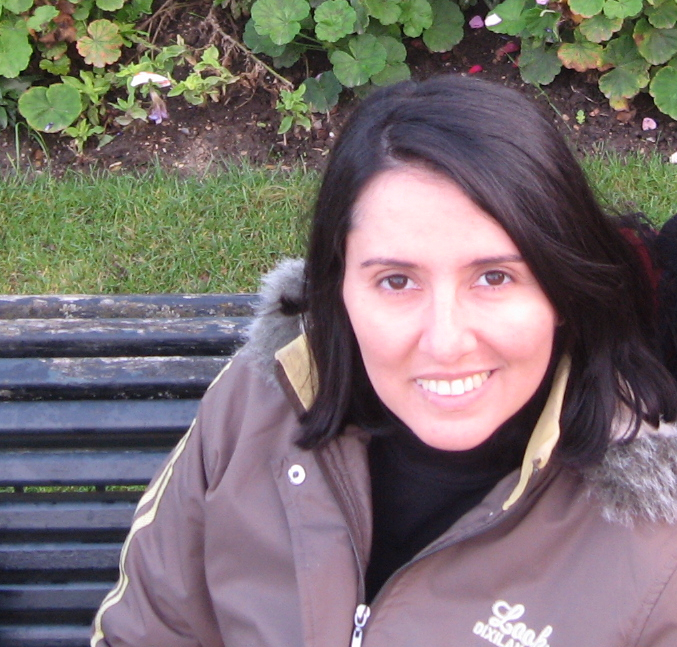 She develops methods that predict proteins structures and for rational protein design. She also studies the links between sequence and structure. 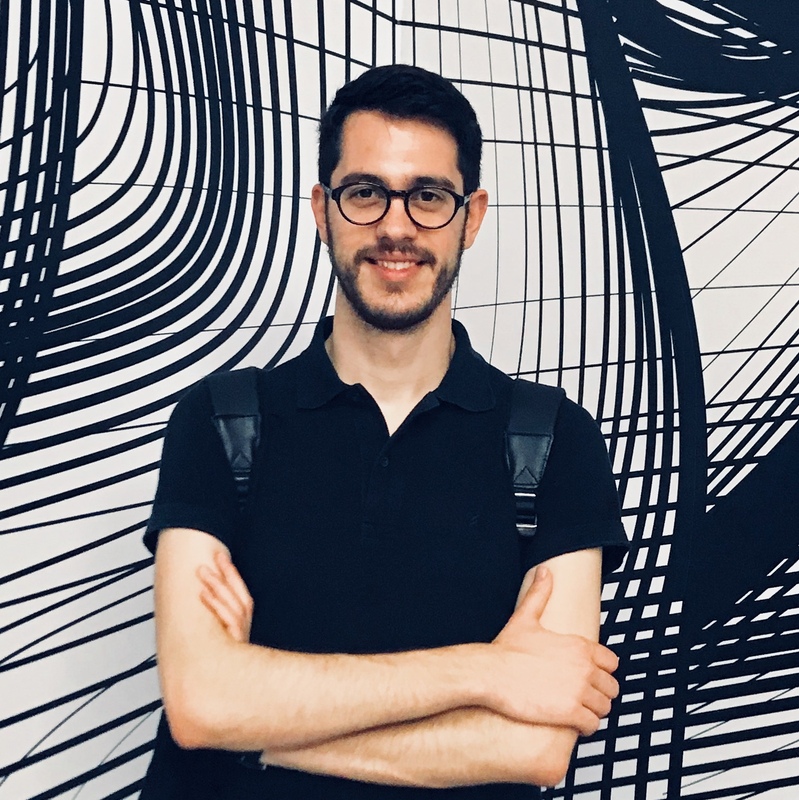 Guillaume Postic, students supervision, post-doctoral fellow in Structural Bioinformatics at the Institute of Mineralogy, Materials Physics and Cosmochemistry (IMPMC). 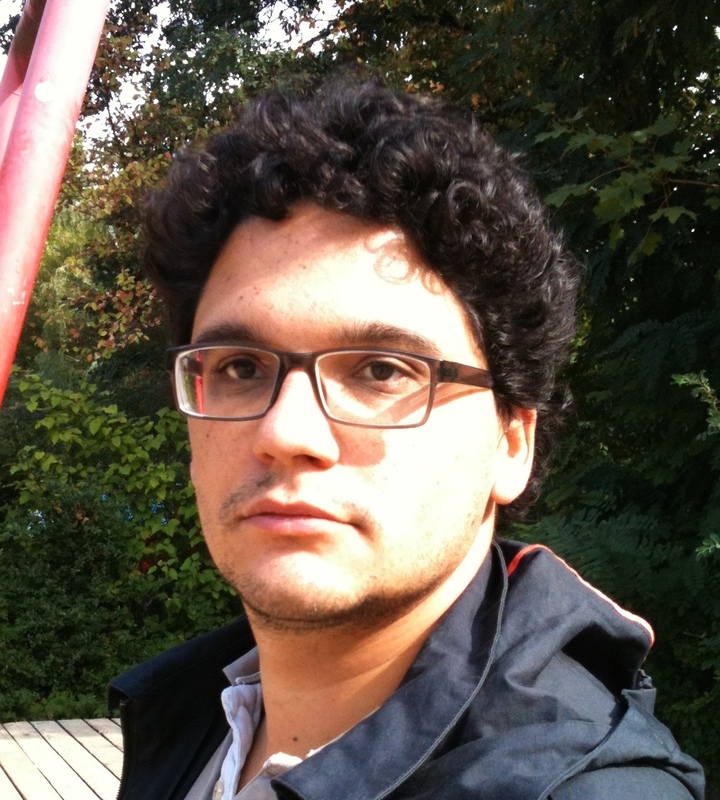 His current work focuses on the docking of small cyclic peptides on multimeric proteins. He has developed several algorithms and web resources dedicated to the analysis and prediction of globular and membrane protein structures. We thank the French Institute of Bioinformatics, which provided access to its Cloud to the participating teams and some technical support.